If you’re not sure where to go with any kind of problem, why not try us first? Usually someone can see you straight away (see opening times), but if we are busy we may ask you to wait or come back later. 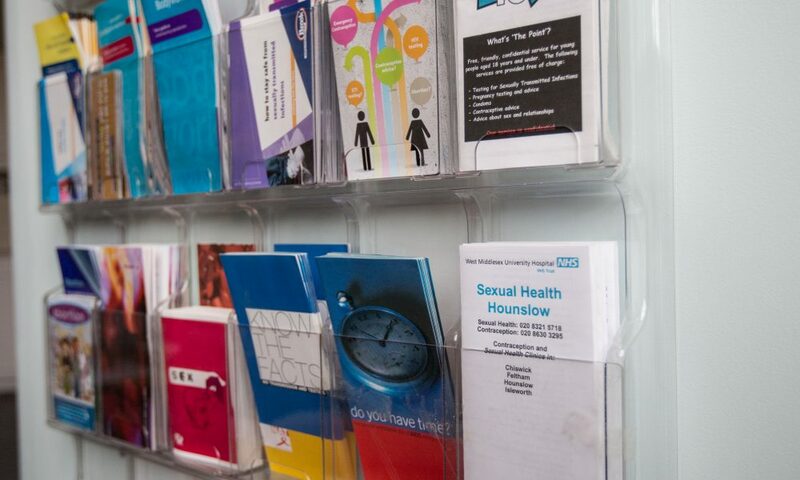 drop in for condoms, pregnancy tests or chlamydia tests. 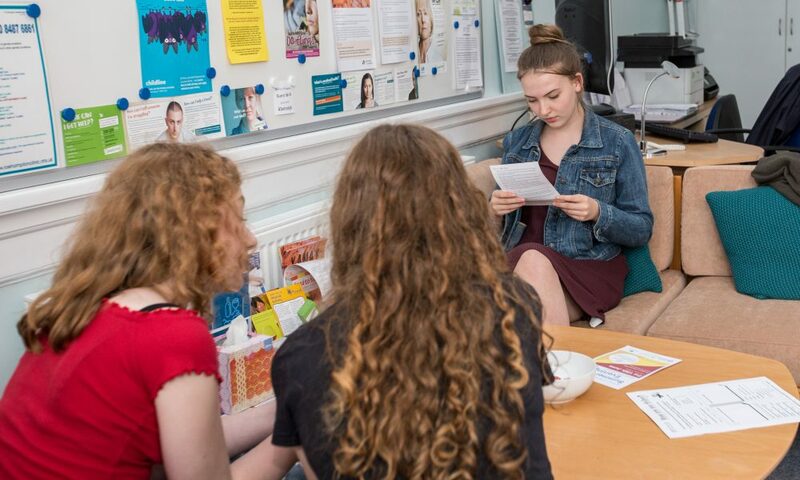 We can help by giving information and are happy to talk about anything that might be bothering you, including sexual health or relationship problems (but we can’t give contraceptive advice or the pill). You can come to Monday’s clinic for this. If we can’t help we’ll try to suggest where else to go. 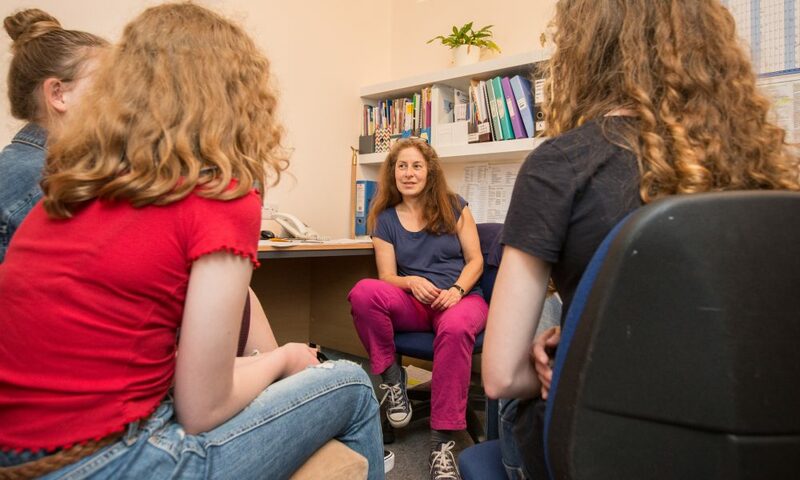 We can also provide support, information and referral to parents and carers of young people who are going through difficult times.